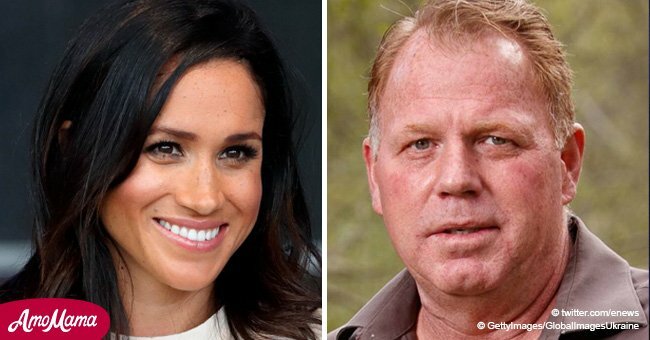 Meghan Markle's half-brother has been arrested again for a drunken offense. 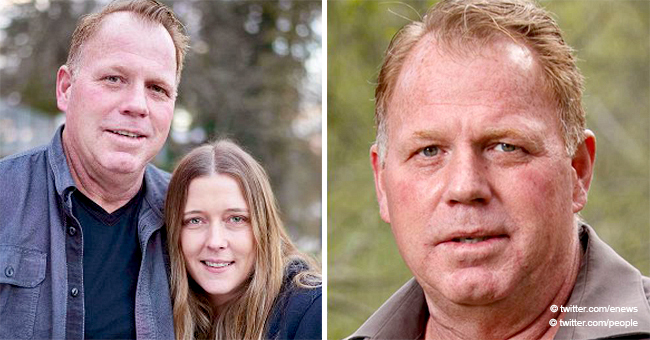 The 52-year-old recently announced his engagement and intentions to invite his royal sister to his wedding. 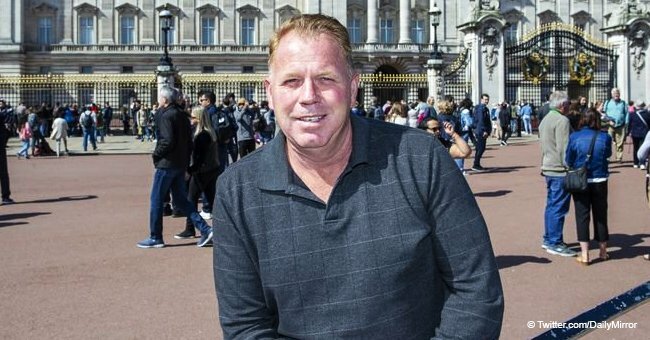 Meghan Markle’s half-brother, Thomas Markle Jr. was arrested for driving under the influence of alcohol following news of his engagement. 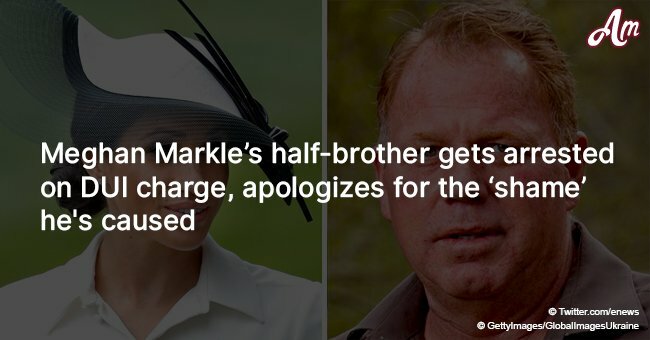 The Duchess of Sussex’s estranged half-brother was apprehended by Oregon Police in the wee hours of Friday after he registered a 0.11 percent alcohol concentration on a breathalyzer test. The legal alcohol limit for driving is .08. The 52-year-old was taken to the Grant Pass Sobriety Center after his Chevy Silverado was impounded. This is not the first time Thomas, Jr. was arrested. In January 2017, he was taken into police custody after he held a gun to his girlfriend, Darlene Blount during an altercation while he was drunk. Blount, who was also arrested in July last year for giving Thomas, Jr. a black eye dropped the case and is now engaged to him. Thomas, Jr. and Meghan never had a close relationship. He and his sister, Samantha Markle were no longer living with their father when Meghan was born. 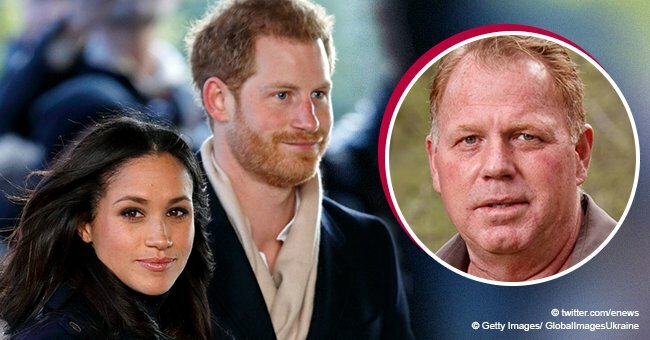 It didn’t help matters when Thomas, Jr. wrote a letter published by In Touch in May claiming Meghan didn’t invite their father to her wedding and that she ostracized him from her life. Contrary to this, Meghan did invite her father to her wedding but after a paparazzi scandal that erupted and his heart attack days prior to the wedding, he was unable to attend.